It's been an amazing week of fabulosity! On Thursday, October 7th, the first ever "Miami Style Awards" took place at the W South Beach where our city's most notable Fashionistas took center stage. The poolside award show was emceed by Elaine Lancaster- a.k.a. 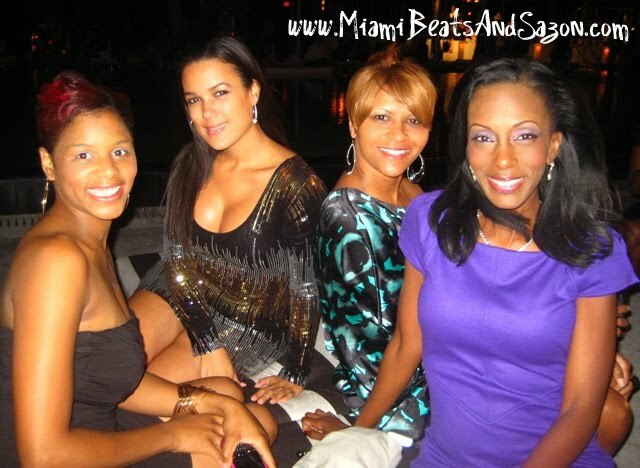 South Beach's Queen of the Night and star of Bravo's upcoming Real Housewives of Miami (pictured on the right). During the evening, guests enjoyed informal fashion shows by Miami's top designers, jewelry trunk shows and a luxury silent auction. DJ Frank Delour kept the beats flowing while attendees sipped on complimentary wine and champagne by Barefoot Wine and Bubbly. 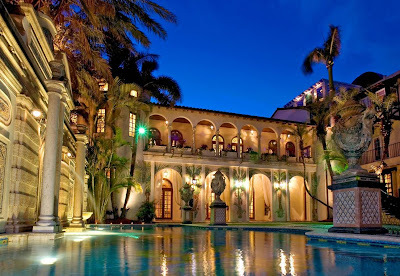 Proceeds from the event benefited The Miami Fashion Week Foundation's scholarship program. 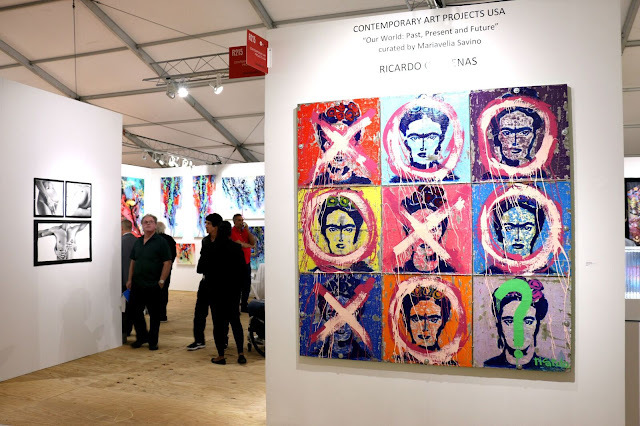 Founded by Beth Sobol, the foundation aims to raise scholarship funds that will help emerging designers and students studying fashion, photography, film and graphic design involved with the Miami International Fashion Week™ competitions. For more information on this organization or to attend their next fundraising event, visit www.MiamiFashionWeek.com. Are you wondering who won the coveted style awards? This year's honorees included Loren Ridinger, Lea Black, Alexia Echeverria, Lisa Pliner and Abigail Pollak. 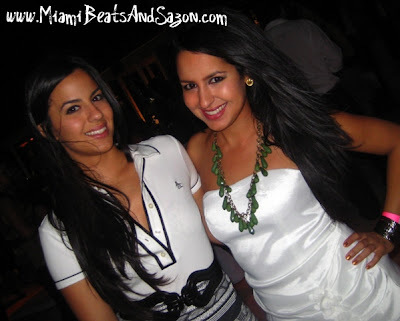 Above: Marysol Patton (President of The Patton Group Public Relations, Marketing & Events) strikes a pose with Alexia Echevarria (Executive Editor of Venue Magazine). You can watch these beautiful ladies starring in Bravo's upcoming Real Housewives of Miami alongside Lea Black and Elaine Lancaster. Above: Abigail Pollak showcased her AMAZING Valentino dress during the Miami Style Awards. A true fashionista indeed! Above: Venezuelan Fashion Designer, Viviana Gabeiras (second from the left), revealed her newest Petit Pois designs. 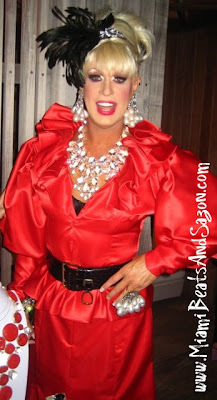 I actually had a chance to interview Viviana and chat about her Fall 2010 Collection. MBS: How would you describe your new collection? Viviana: Petit Pois is a contemporary collection for today's women. It’s right on the cutting edge, wearable and comfortable. I combine a multitude of solid colors, tie dyes, and artsy prints combined with laces. I like to use a mixture of delicate and vintage looks with a shabby chick flair invoking a provocative sense, which makes the line special and unique in appearance. MBS: Where can shoppers find your clothing line? Viviana: Well, there are currently 1,200 boutiques that carry our collection. Locally, you can find my line at any Nordstrom's as well as The Make-Up Store at Sunset Place. To find a complete list of boutiques, your readers can visit my website. Above: Jose Terry, Zoe Torres and Viviana G. Zoe Torres is the host of "Zoe, Vive Verde, Vive Mejor," a show that airs on Telemiami from 1 to 1:30pm (daily). Above: My sister, Diaset, and I during the event. How did I do on the "style" meter??? 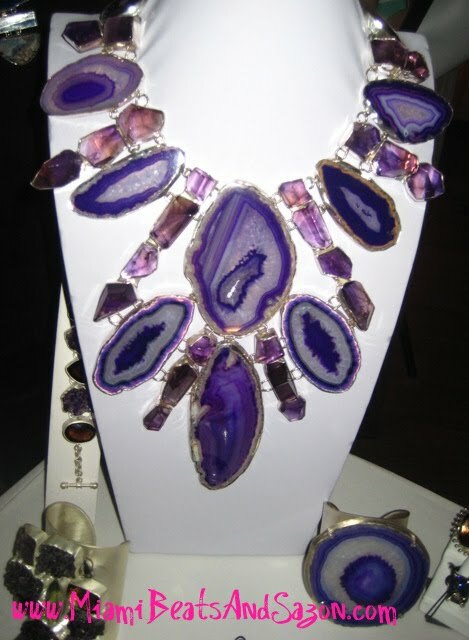 Above: Jewelry Designer Charles Albert displayed his one-of-a-kind fossil, mineral and gemstone jewelry collection. I was blown away by his creativity so I had to share this one! 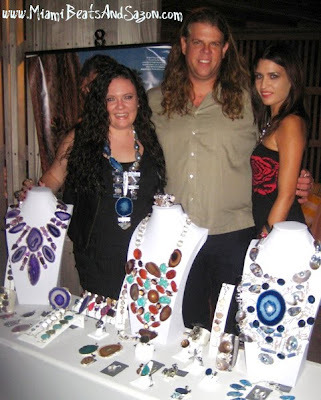 Elaine Lancaster wore one of his unique necklaces during the event (see top picture). Check out www.CharlesAlbert.com for information on this designer.